New Canaan and the surrounding communities have been services by Pacific Lawn Sprinklers since 1980. 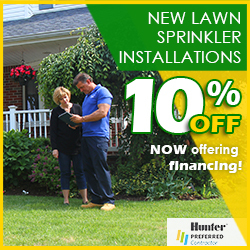 If it’s a lawn sprinkler spring start up or a fall winterization, Pacific is the local choice. 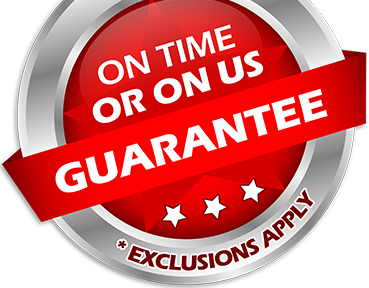 For over years Pacific has worked on providing residents of New Canaan with a 100% CUSTOMER SATISFACTION GUARANTEE and an exclusive “ON TIME OR ON US GUARANTEE!”for every appointment they deliver. You will be assured the best automatic lawn sprinkler installations, LED landscape lighting designs and some of the most creative Holiday Decorating and Christmas lighting displays in your neighborhood. 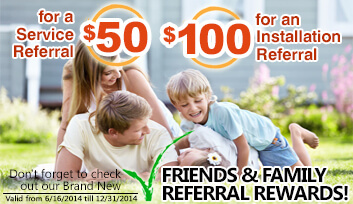 Call today and check out the Pacific Difference! 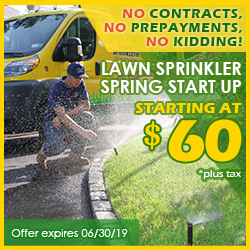 New Canaan is one of the wealthiest towns in Connecticut and commands only the most efficient and professional lawn sprinkler service companies in the industry. Pacific Lawn Sprinklers lives up to that demand with their friendly uniformed serviced technicians, branded “Bright Yellow” service vehicles and an unmatched and GUARANTEED service routing system from their central office. Quality ON TIME service is not a rarity at Pacific Lawn Sprinklers. In the unlikely event you are not satisfied in any way, Pacific will Guarantee it with 100% Customer Satisfaction Guarantee. No one else in the lawn sprinkler or landscape lighting industry can back up that promise. Call today - PACIFIC IS AT YOUR SERVICE!